Vegan stencils can be used to spread the vegan message through street art, body art, posters/banners, car decals and much more. Click on the button below to get your vegan stencils. 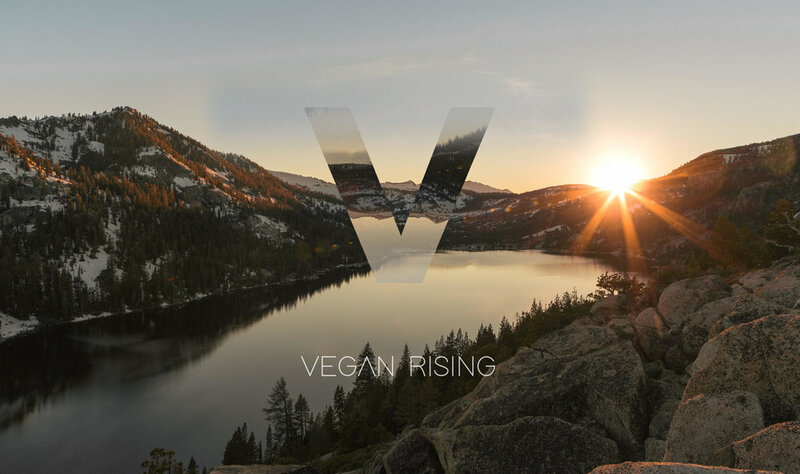 Vegan Rising is a new animal rights direct action organisation with one objective – to help create a vegan world. They aim to challenge the systems of oppression and cruelty that have been normalised and legalised by society and demonstrate there is much simpler, kinder, ethical and sustainable way to live that is right at our fingertips. If you find a picture or video related to veganism, share it on Facebook, Instagram and other social media platforms to help spread the vegan message to your friends and family. 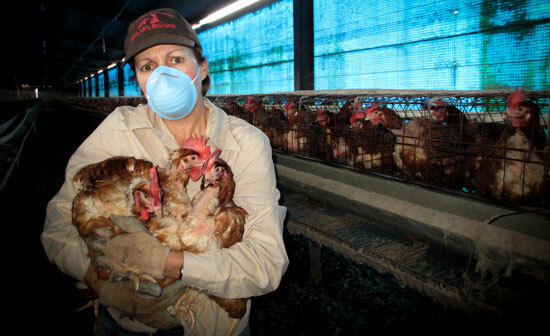 Show the public the reality of factory farms and slaughterhouses. All you need is a device that can play videos. Click on the button below to get involved. Become a vegan mentor for someone who is interested in going vegan through the organisation Challenge 22. Help them with food ideas, where to find vegan shampoos and any other questions they may have. Chalking is a creative and colourful way to spread the vegan message. Buy yourself some chalk and find a location with high foot traffic. Click on the button below for chalking ideas. The Save Movement allows you to bear witness to the animals on the slaughterhouse trucks. Click on the button below to get involved. Order some vegan stickers and start sticking up for the animals. Great places include your mobile, laptop and car. Let your clothing spread those vegan seeds. This is a great tool to increase awareness about veganism, without having to say a word. Show the public the reality of factory farms and slaughterhouses using Guy Fawkes masks. Host your own screening of the film "Dominion", which is the 2018 Australian version of the famous "Earthlings" film. This film is a game changer. Watch a vegan related movie/ documentary on Netflix with family and friends to educate them on vegansim. Click on the button below for a list of vegan related films on Netflix. Cook amazing vegan meals and share them with your friends and family. Post photos and recipe ideas onto social media so that people can see that vegans don't just eat grass. Click on the button below for amazing recipes. Hand out leaflets to educate people about veganism. Click below to order your leaflets. Posters are great for advertising veganism and providing the public with information and resources on how to go vegan. Click on the button below for posters. If you are in a financial position to do so, donate to an animal rights organisation/ activist, or sanctuary to help them save animals. Animal Activist Collective is a group of passionate individuals committed to fighting against animal oppression and exploitation. Click on the button below to get involved. The law views rescuing animals as "theft of property". If you are rescuing animals, please be careful as it can be very dangerous and you may face serious penalties. Use your skin to spread the vegan message. Click on the button below for tattoo ideas. The most comprehensive collection of animal cruelty videos and photos on the internet. Click on the button below to access thousands of images and videos. 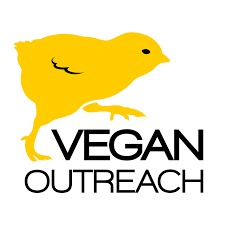 If you're a kid/ parent and you want to help save animals by spreading the vegan message, click on the button below for resources.